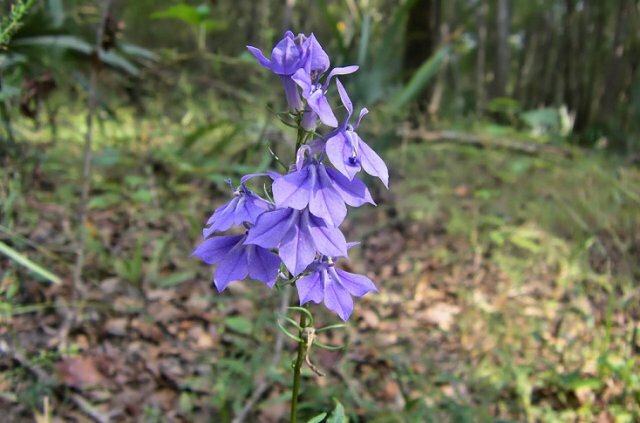 Glade Lobelia (Lobelia glandulosa), though not overly common in this area, can be found along the Altamaha River. 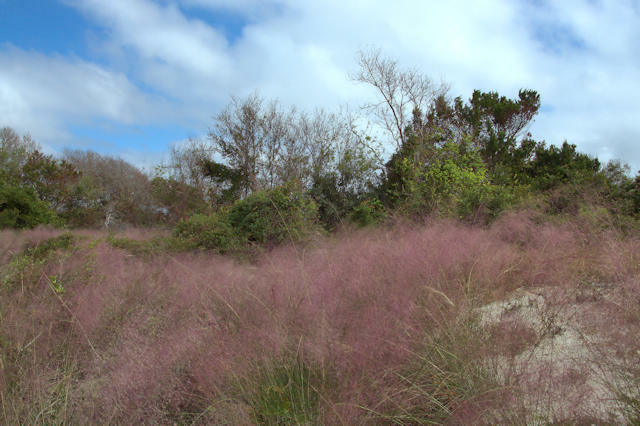 Muhlenbergia is quite common in Georgia and is known for its bright pink blooms in autumn. 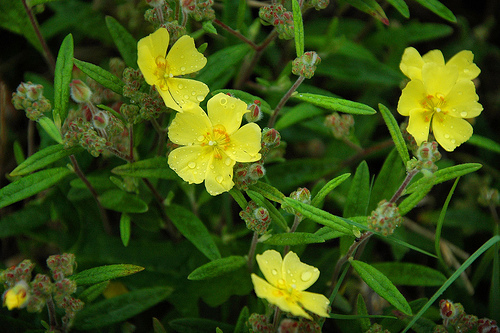 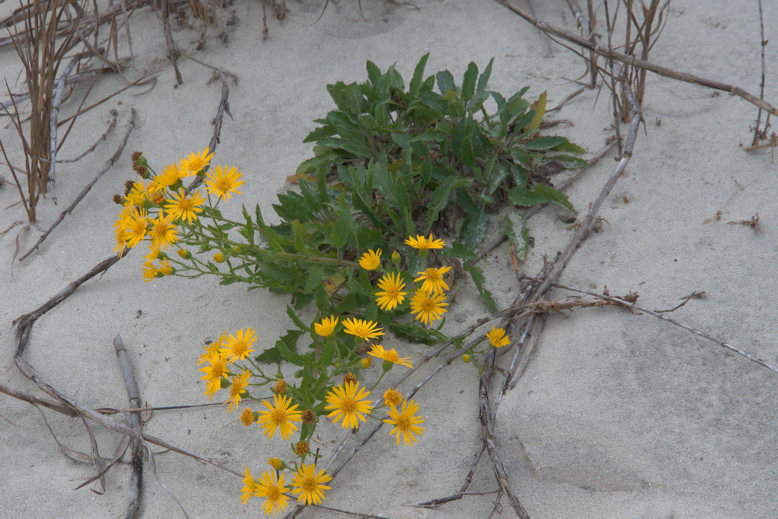 It’s particularly nice to see in masses on the dunes. 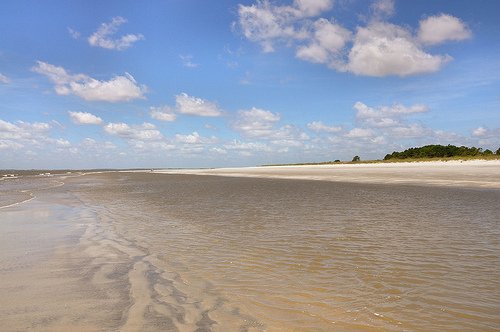 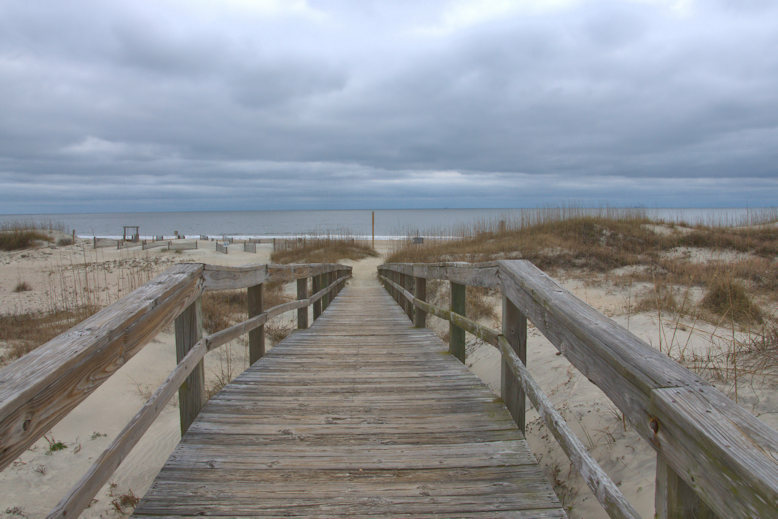 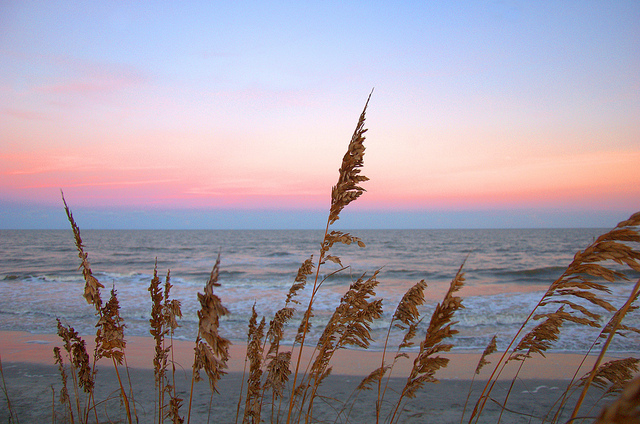 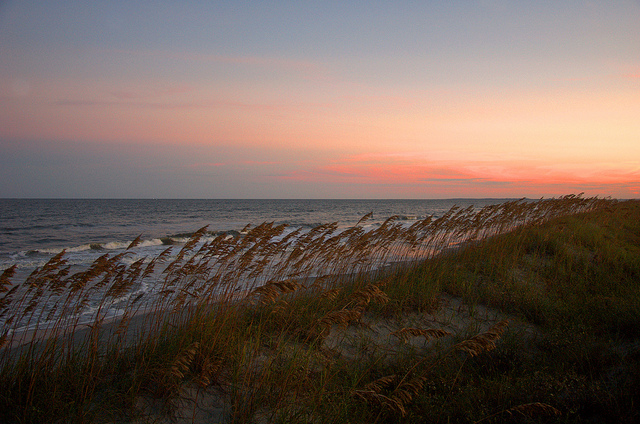 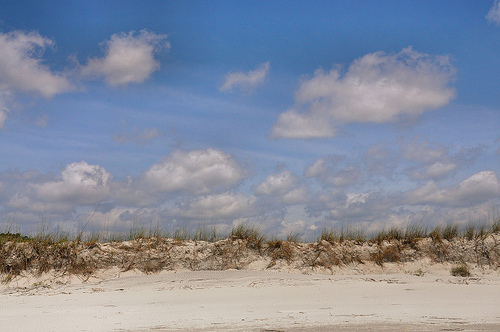 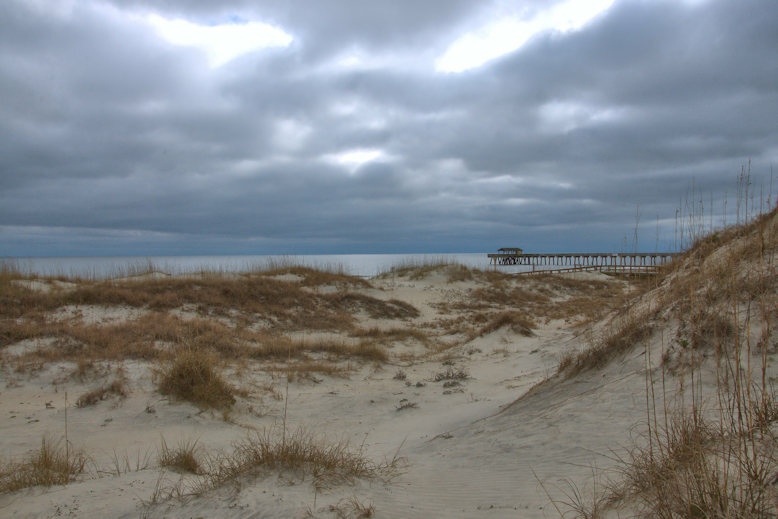 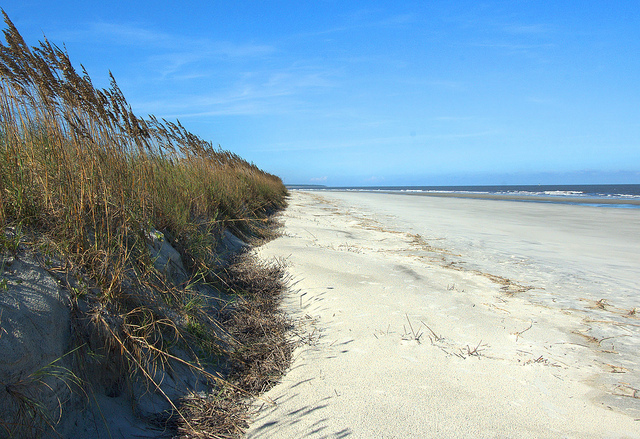 Nanny Goat Beach, as well as nearby Cabretta Beach, are among the most isolated and pristine in the United States. 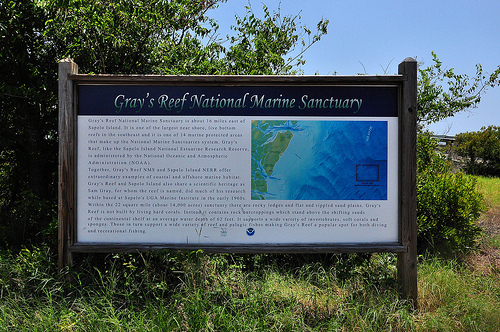 Other than an occasional visitor from the nearby Reynolds Mansion or a group of students from the University of Georgia’s Marine Institute, you’re almost guaranteed complete privacy here. 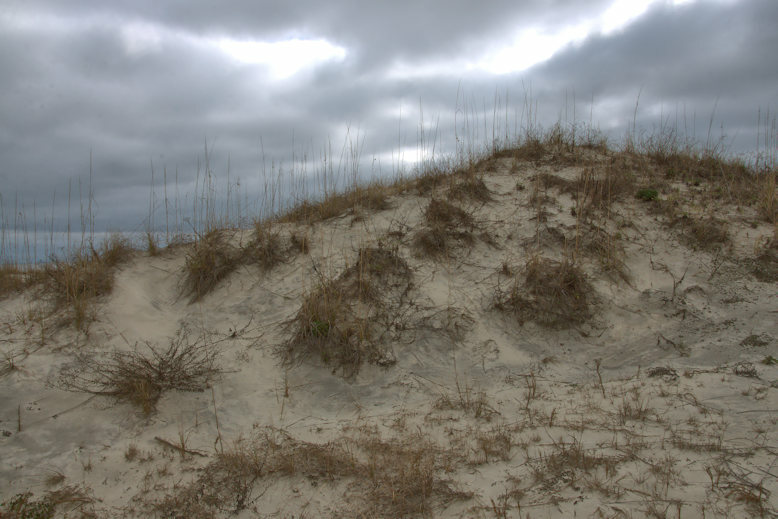 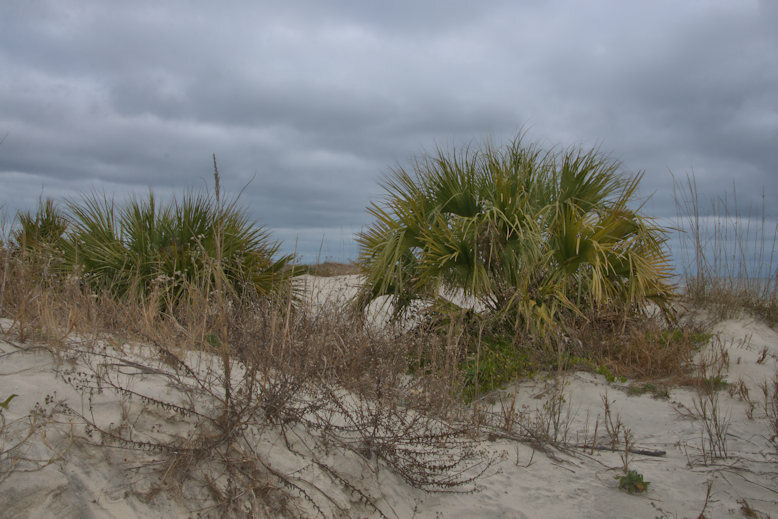 In all the images above, Sea Oats (Uniola paniculata) are abundant, and while they seem ubiquitous along the Georgia coast, they’re an endangered species and vanguard of the fragile dune environment so associated with the Southeastern shoreline. 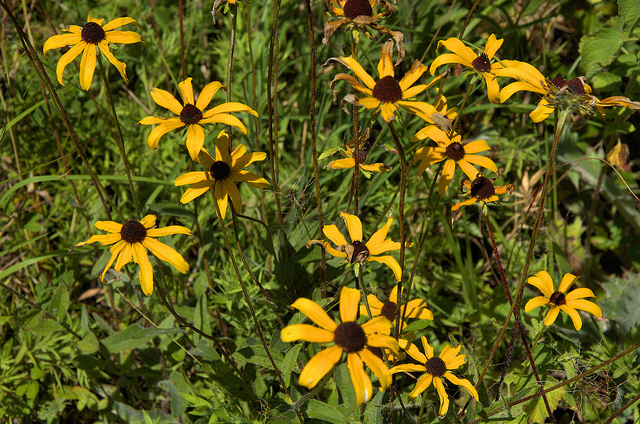 Black-eyed Susan (Rudbeckia hirta) is common all over Georgia, and the coast region is no exception.